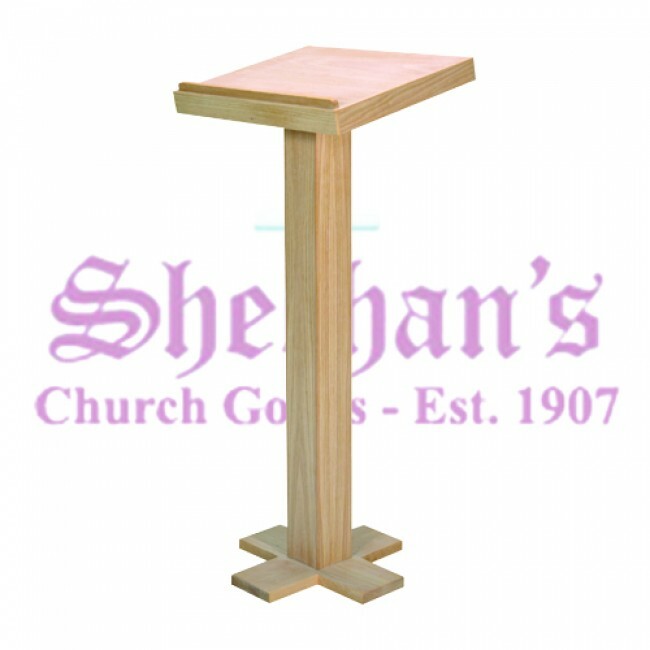 Simple, yet elegant, this wooden lectern offers a no-frills stand for services or speeches. The wooden design features a cross-style base, slender body and thin top. The lectern has a slightly angled top for holding books, scriptures and other papers for the speaker to read from. The top has a slight lip built-in to prevent papers or books from sliding off. The sides and top are open to accommodate oversized materials. The simple lectern is made of the finest quality wood and is available finished or unfinished. 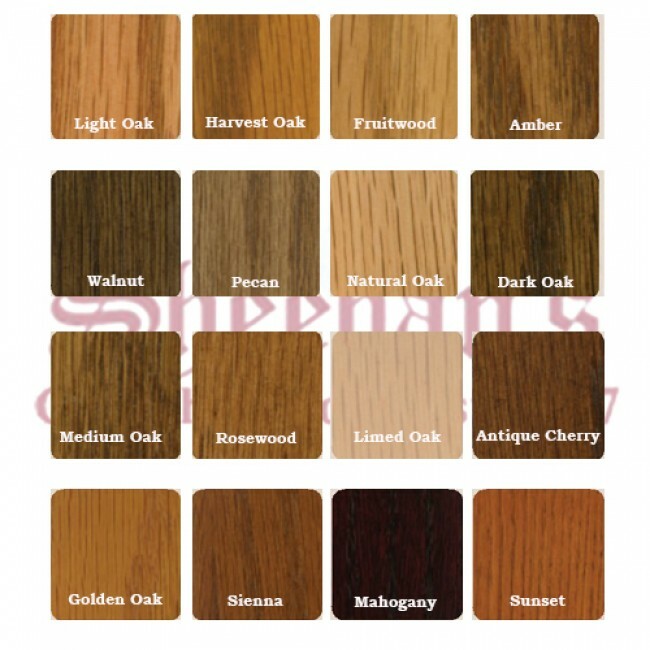 Finished lecterns are available in 16 colors of stain including popular wood tones such as cherry, walnut, oak and more. Please note that due to variation in the natural characteristics of wood including grain and tone, the actual finished piece may vary slightly from what is shown. No guarantee of an exact match can be made.